Peep the latest video from NJ representatives Sunny Gang, get with it suckers!!! 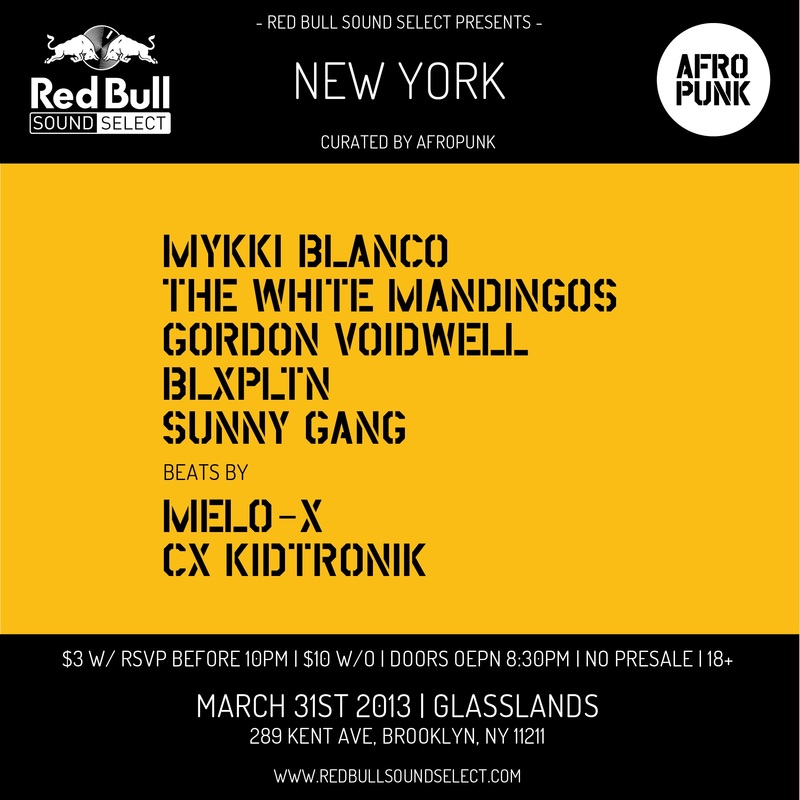 If you’re in the NYC area go catch them and other favorites at Glasslands in BK tonight!! !